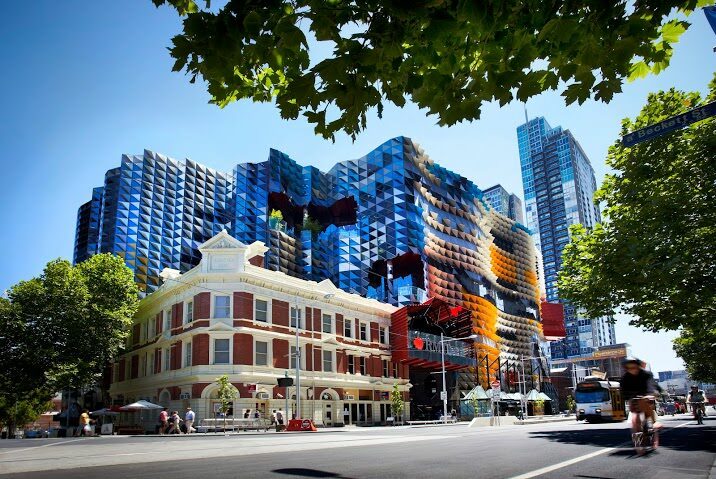 RMIT is a global university of technology and design, and Australia’s largest tertiary institution. The University enjoys an international reputation for excellence in practical education and outcome-oriented research. The University has extended its global reach through campuses in Melbourne, Australia and Vietnam, a centre in Spain, and partners in Singapore, Hong Kong, mainland China, India, Indonesia, Sri Lanka, Belgium, Spain and Germany. With research and industry partnerships on every continent, RMIT provides students with overseas industry placements, research programs and global opportunities. 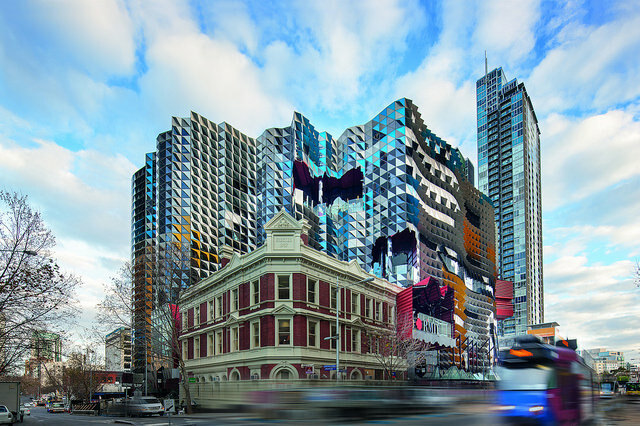 RMIT is ranked among the top 15 universities in Australia and is also ranked in the top 100 universities in the world in the areas of accounting and finance, computer science and information systems, mechanical engineering and electrical engineering (2014 QS World University Rankings). The University’s student population of more than 82,000 includes 26,000 international students, with more than 17,000 who are taught offshore. Our courses are constantly updated to meet the changing needs of business and the broader community, and to provide students with specialised content to ensure professional and personal success in a rapidly changing world. 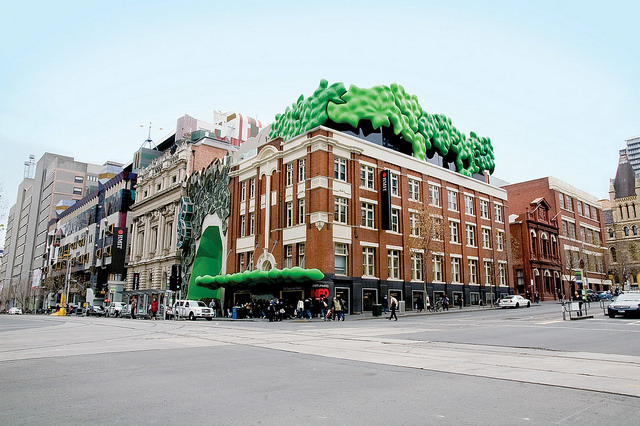 RMIT prides itself on the strong industry links it has forged over its 128-year history. Collaboration with industry is integral to the University’s leadership in applied research and education, and to the development of highly skilled, globally focused graduates. As a result, RMIT graduates are valued by employers around the world for their leadership skills and work readiness. Importantly, we also offer financial support, scholarships and grants to support you in your overseas study and travel adventures. RMIT uses the latest teaching technologies to make a difference in the lives of students and the University community. We have teaching spaces that engage you in active learning and innovative curriculums and help you to become a work-ready graduate. Pathways between vocational and higher education offer flexible entry, or the option of qualifications that combine the best of both. Our work integrated learning opportunities allow you to put theory into practice. Our excellent teachers are recognize through national and discipline teaching awards. 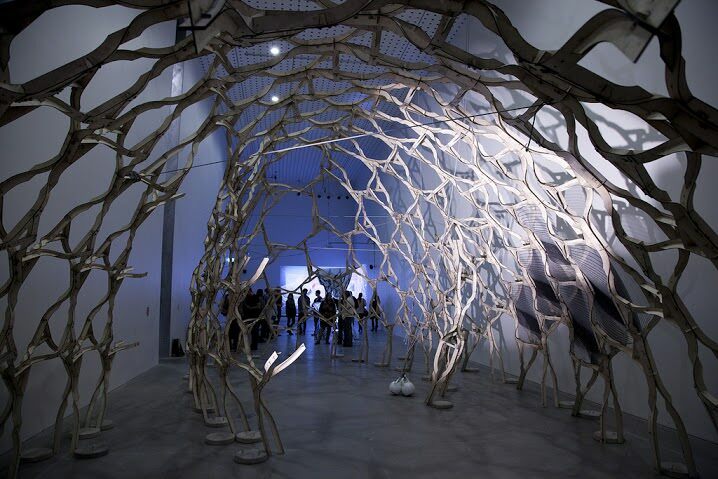 RMIT offers a transformative educational experience through its links with industry and global partners. RMIT provides students with various choices of attendance mode including on-campus, online, by correspondence or through Open Universities Australia.